One year ago I embarked on a journey that was filled with uncertainty. A journey into new technology that 98% of the world had never heard of. Now we have reached a major landmark in my quest for a legacy into something few would dare to embark. In January of this year we launched the CapriPay App making this Cryptocurrency movement an even bigger reality. We have now launched version 3 allowing merchants to accept Capricoin. 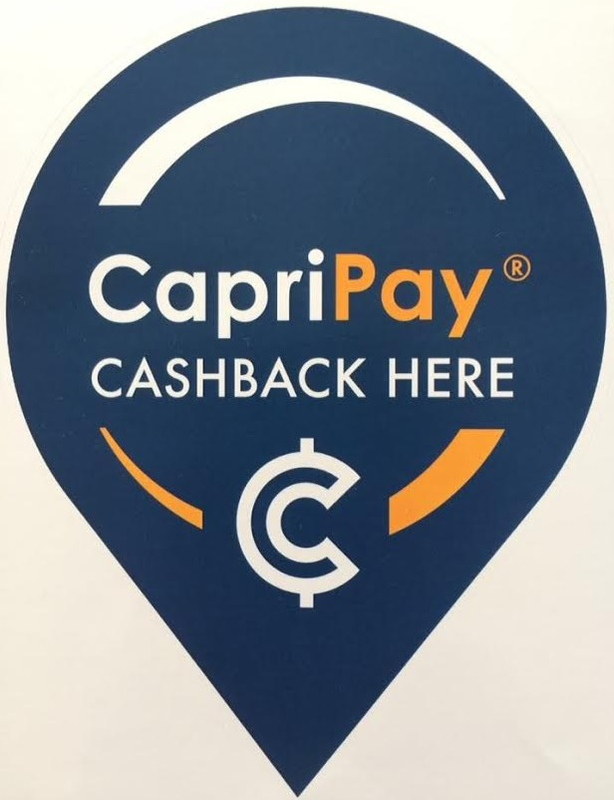 You might ask yourself why would anyone want to use Capripay? For the same reason millions are now using ApplePay. Merchants will have access to over 25,000 members (and growing daily) to market to without any additional overhead and ZERO risk. Merchants online/ offline have the option to collect payment anywhere in the world instantly in their local fiat currency, removing all risk. You are able to transfer any amount of money anywhere in the world with no bank charges,wire fees, credit card charges. You might not understand this now, but you will one day, the future is a lot closer to reality than you think. Check out this 6 minute video https://youtu.be/nhHlo31os6U for more information.